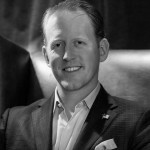 Navy SEAL Hero Robert O’Neill to Publish Memoir with Scribner | News and Corporate Information about Simon & Schuster, Inc.
NEW YORK, January 31, 2017— Former Navy SEAL Robert O’Neill, the decorated special operations soldier who fired the shots that killed Osama bin Laden, will publish his memoir with Scribner and Simon & Schuster U.K. on April 25, 2017. 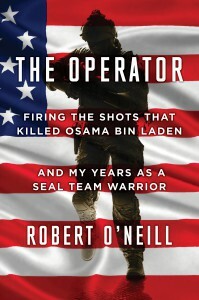 Titled The Operator, the book will vividly recount O’Neill’s remarkable 400-mission career, from the extreme SEAL training he endured, to the missions that earned him more than 52 decorations with honors, including two Silver Stars, four Bronze Stars with Valor, and a Joint Service Commendation Medal with Valor. 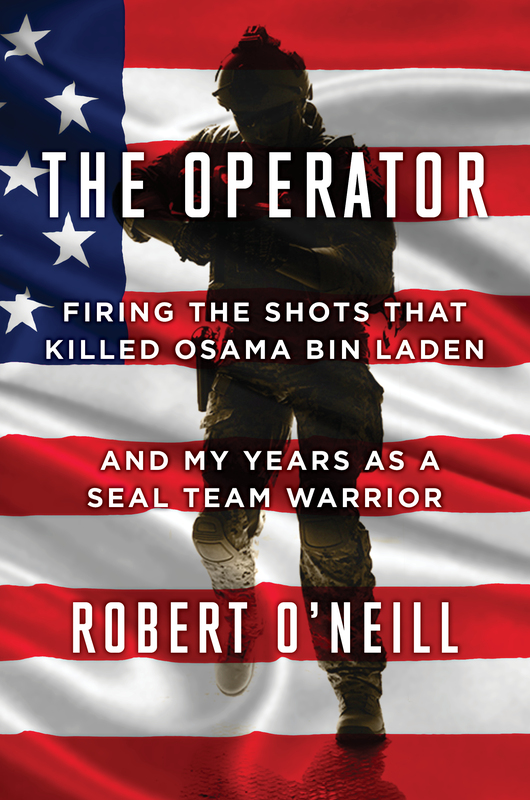 The Operator will take readers on a journey into these missions, providing intimate accounts of the rescues of Captain Phillips from Somali pirates and of “Lone Survivor” SEAL Marcus Luttrell from behind enemy lines in Afghanistan. It will offer powerful stories about—and new insights into—our war against terror, and will capture the fierce and unique brotherhood among SEALS—many of whom spend up to 300 days away from their families and rely on team members for their survival. 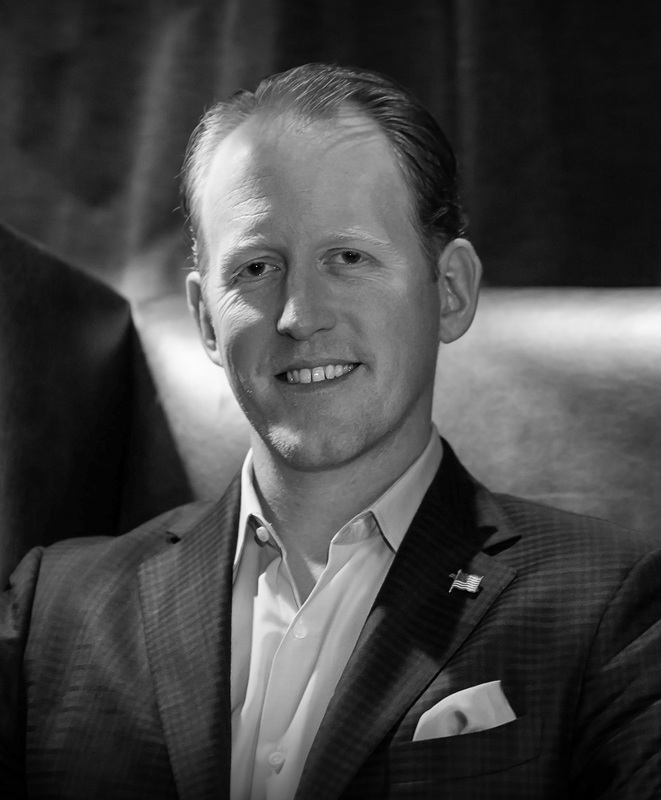 Most significantly, the book will recount the painstaking preparation for and execution of the clandestine U.S. attack on Osama bin Laden’s secret compound in Pakistan in May 2011. An audio edition will be released simultaneously by Simon & Schuster Audio. Rick Horgan acquired world and audio rights from literary agent Howard Yoon of the Ross Yoon literary agency.